Sport Fishing Trip with Cabo Magic today! Angler licenses – ALL passengers must have one. You can pre-purchase them at substantial savings. This requires a minimum of two weeks time. 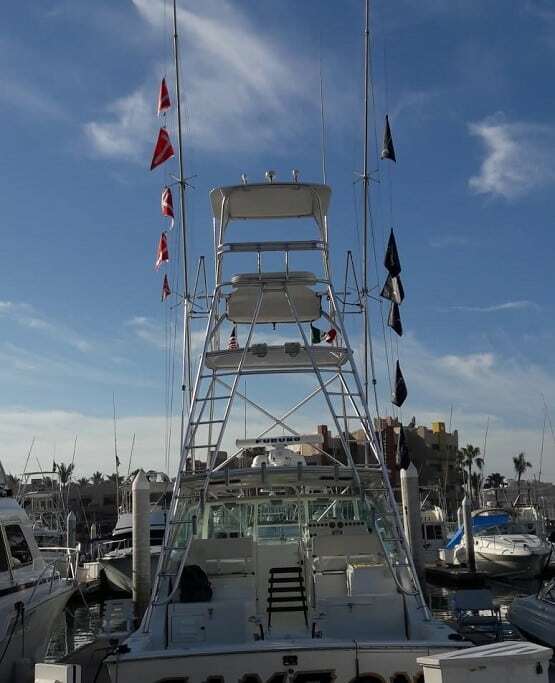 Or we purchase them for you in Cabo at prevailing cost and have them aboard for your convenience. Live Bait “Carnada” You can/will purchase carnada as available from the bait vendor as you depart the marina. Typical purchase is ten live bait (USD $30) however ask for captains recommendation for current conditionsCrew gratuity is respectfully suggested at 15-20% of charter cost..OPTIONAL: Food and Beverages are available for purchase for additional passengers – or Bring Your Own.